Episode specializes in budget minded speaker systems that still provide decent sound quality. 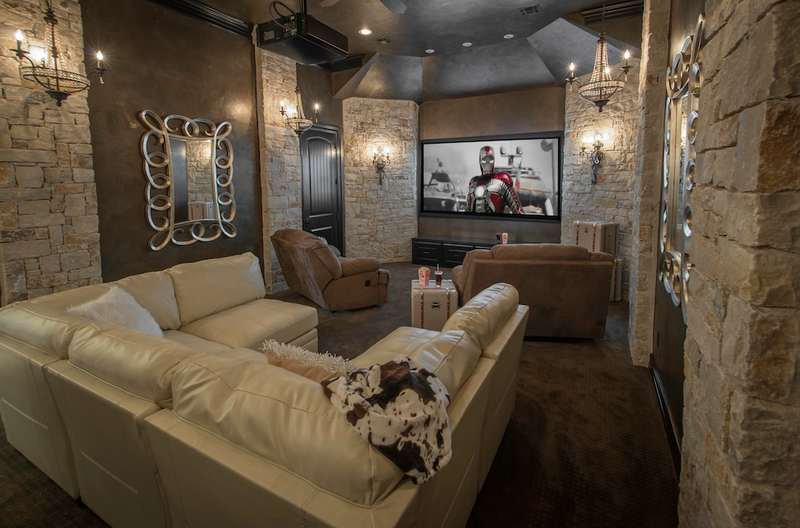 Most of their speakers are installed in the wall or ceiling, creating a solution that is practically hidden away. Since 1976, RBH Sound has been designing, engineering and crafting high-performance loudspeaker systems, delivering superior acoustic reproduction at sensible prices. In our opinion RBH has some of the best service we have ever encountered. 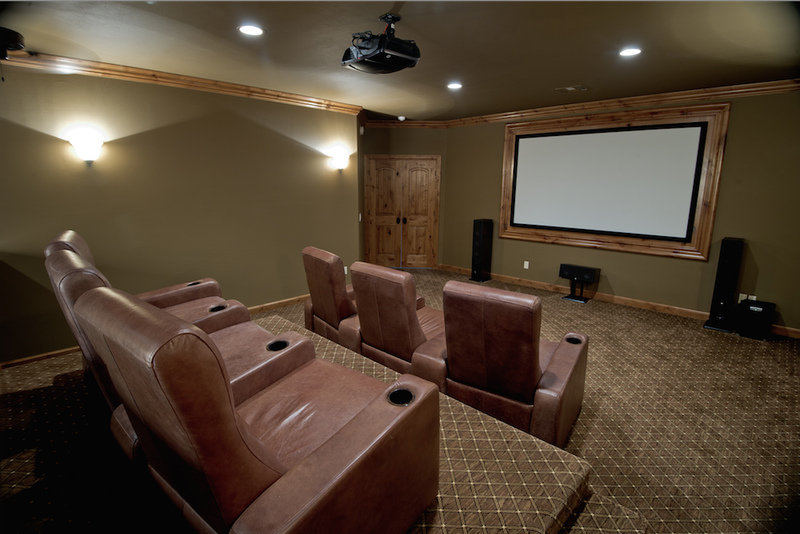 Their continued support and outstanding warranties (5 years parts and labor on cabinet-style speakers / 25 years on traditional in-wall products) allow us to give our clients first-class service. After all, it’s the service after the sale that counts – and with RBH, service is second to none. The company is based out of Layton, Utah, and has over 25 years of experience. 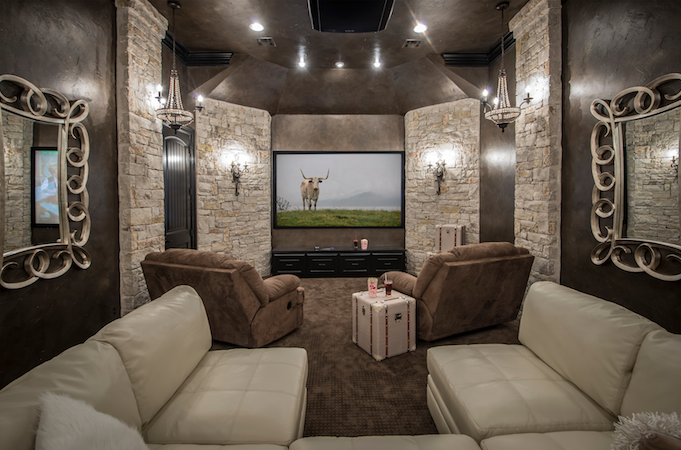 RBH Sound has taken loudspeaker manufacturing to the next level with their line of freestanding and in-wall/in-ceiling speakers designed for custom installation. Their highly acclaimed Signature Series is available in over 30 uniquely different, high quality, genuine wood grain veneers, and was designed to both look and perform beautifully. 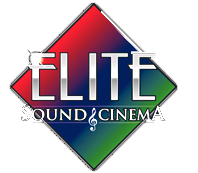 When all of us here at Elite Sound and Cinema think of RBH Sound, we think of performance, integrity and value. Many people don’t realize how integral the cabinet is in speaker design, and very few speaker manufacturers spend as much time on cabinet design as Sonus Faber. In part to create an elegant and aesthetically pleasing piece of furniture, the other part to create the ideal enclosure for speaker drivers to develop sound, a Sonus Faber speaker represents fine craftsmanship and engineering from all angles. Designed and made in Italy, Sonus spends countless hours designing drivers as well. Each driver is hand matched to the other drivers, the crossover and the enclosure, all to ensure the most accurate and balanced sound possible. When you see Sonus Faber speakers, they exude fine luxury. When you hear them, it’s about as close to live as you can get.